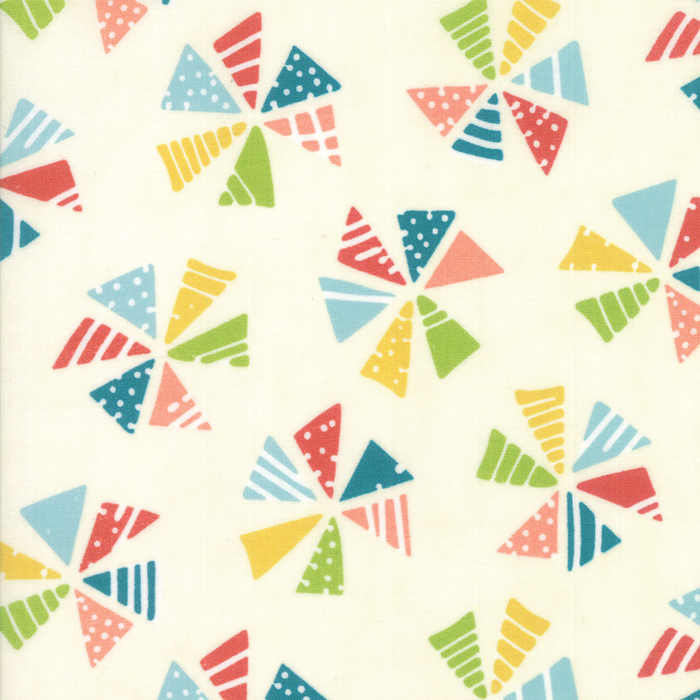 Mixed Bag by Moda is a collection of playfully nostalgic fabrics with a modern twist. 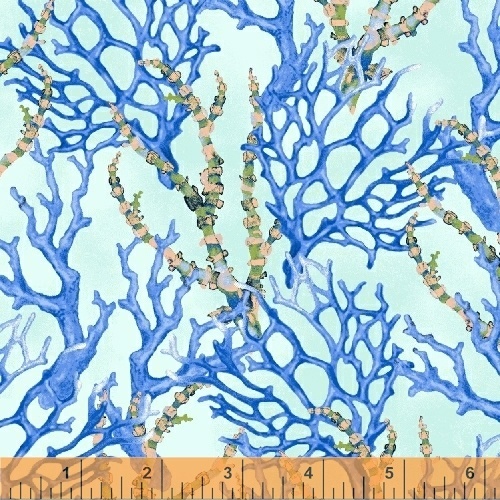 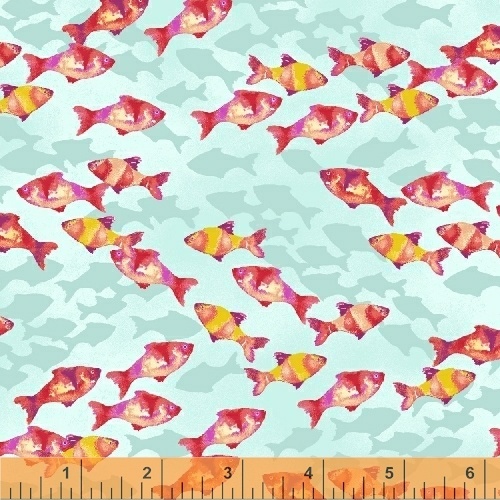 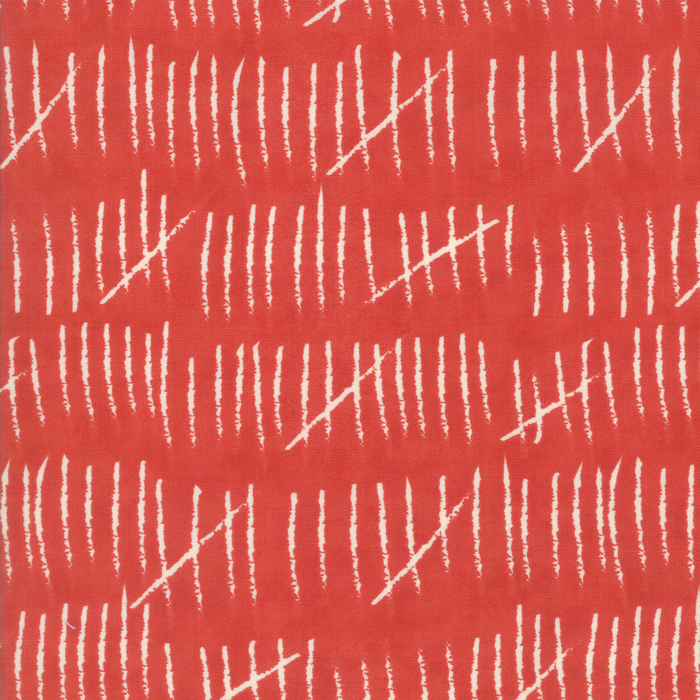 Bring the beauty of the tropical ocean into your home with Coral Reef from Windham. 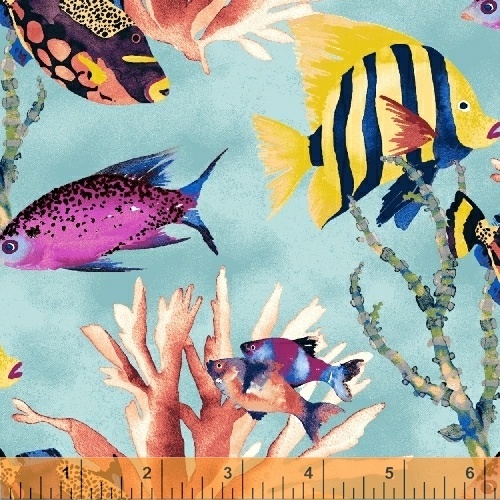 Tropical fish, coral and seahorses will make you feel like you are living under the sea! 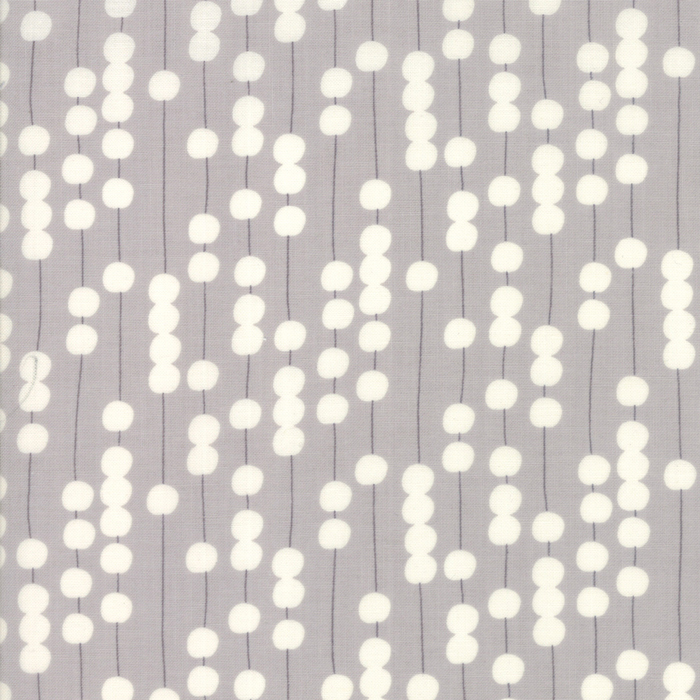 Looking for an affordable, reliable, easy to use and inexpensive 4-thread serger? 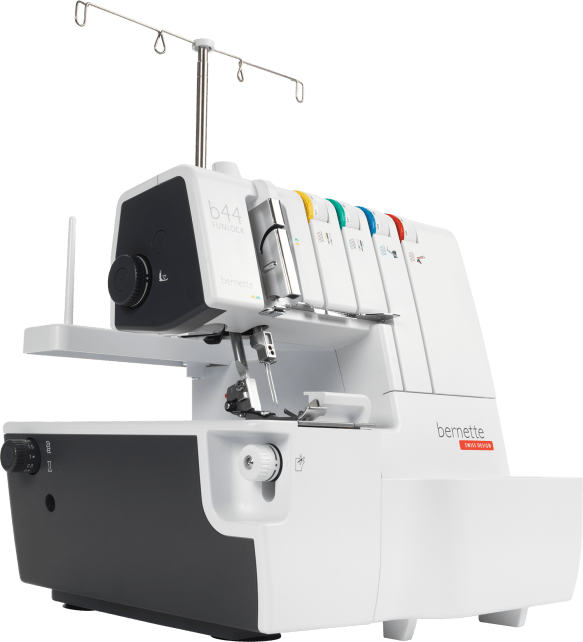 The Bernette Funlock 44 overlock machine is for you!